The sun is shining, the warm breeze is blowing through your hair, and the breakouts are coming in hot. What gives? If you can’t seem to figure out the cause of your acne flareups, a summer essential might be responsible for warm-weather breakouts if you don’t know how to clean sunglasses properly. I wear sunglasses almost every day, but I’ve never thought twice about giving them a thorough cleaning. A quick wipe-down on my shirt always seems to suffice. Unfortunately, that bad habit might result in a pimple or two in the area where my sunglasses rest on my face. To make sure protecting your eyes from powerful UV rays doesn’t mess with your complexion, sanitizing your sunglasses is a must—especially during the warmer months. But don’t go grabbing those chemical-filled, store-bought wipes that can irritate your skin even more. The best way to get rid of pimple-causing germs is to grab something you already have on hand at home. 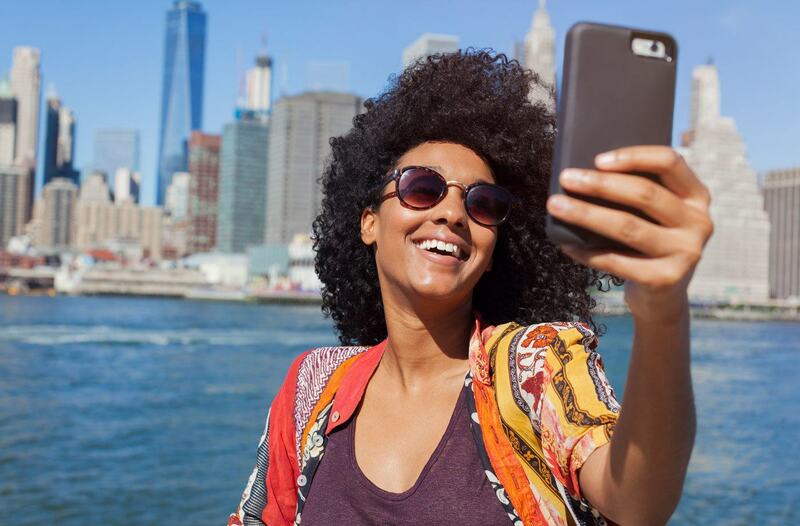 By taking a little extra time to ensure your sunglasses are bacteria-free, nothing can stop you from confidently rocking that makeup-free glow all summer long. Here’s exactly how to go about it. To remove the dirt and oil that’s collected on your sunglasses, first rinse them under warm running water, using your fingers to gently remove any debris. Next, scrub your sunglasses with some hand soap. If you have an option that’s fragrance-free, like this product from Seventh Generation, that can be even more helpful in minimizing skin irritation once you put your shades back on. Gently dry your sunglasses with a soft cloth. If you’re afraid of scratching your lenses, use something extra-gentle, like this quick-drying microfiber cloth. After your sunglasses are completely dry, they’re ready to wear. If your breakouts are frequent, wash them daily. Otherwise, just clean them regularly or as needed. Check out these avoidable shower mistakes that can cause bacne breakouts. Then, dig deep into why stress and acne typically go hand in hand. Soon enough, pimples will be a thing of the past.